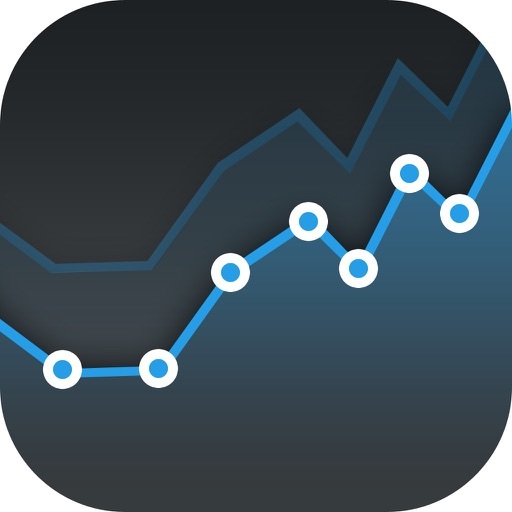 Stock Screener : Stock Analyst by AB Mobile Apps LLC. 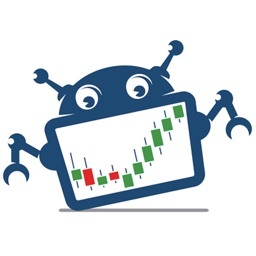 Stock Screener: Stock Analyst allows a user the complete control of a stock screener, you can even set alerts for when new stocks meet your criteria. 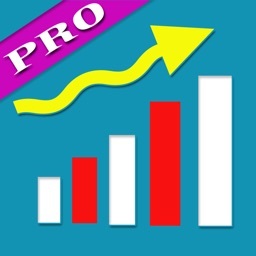 Download Stock Screener: Stock Analyst for FREE today! 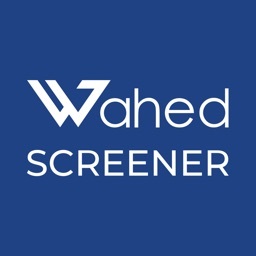 - One of kind Stock Screener: Set variables for stock to view stocks that meet your criteria and receive alerts for stocks with that criteria throughout the trade day. 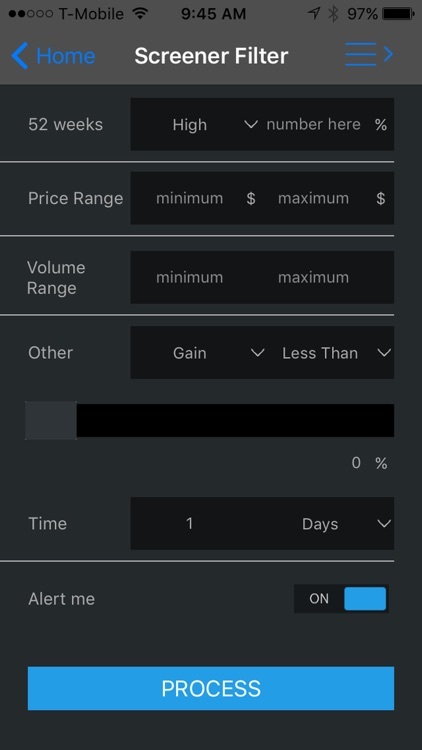 - Custom stock data ranges to gather a stock’s gain, loss, trade volume, and many other variables over the course of 1 day, a week, 3 months, and a year. - Unique Stock Screener Login system to keep all of your data and information upto date and saved. 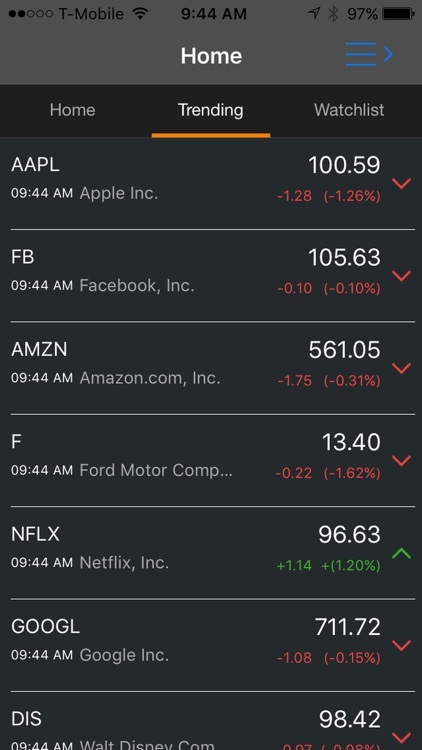 Stock Analyst: Stock Screener allows a person to get more control over stock information, data is delivered is usually almost real time with notifications taking often less then a minute after a screener criteria has been met. US Stock market data is used and information is based upon technical analysis use proprietary algorithms from data widely collected. 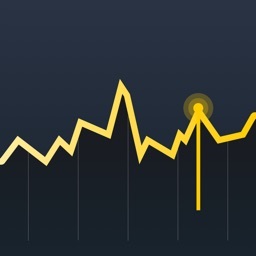 With the premium upgrade package you can have access to a ton of additional information and unlimited alerts! And it comes with a FREE 7 day trial! 1 stock trade can mean thousands for some professional traders!. 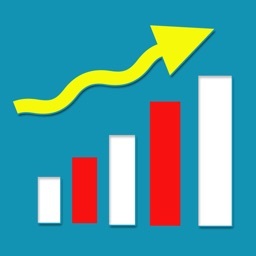 Keep track of all your investments using Stock Screener: Stock Analyst for FREE today! Simply use the stock portfolio feature and the rest is done for you! 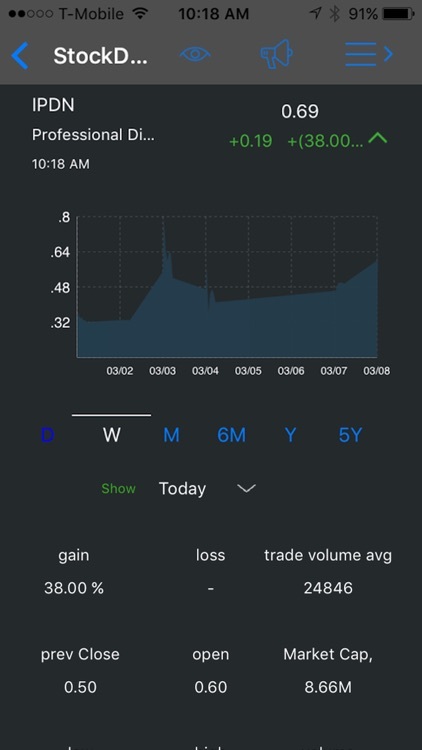 As a one of a kind mobile app stock screener the Stock Screener: Stock Analyst wants to provide you with a unique stock screener experience, download Stock Screener: Stock Analyst and see for yourself why this stock screener mobile app is so amazing! Note: By clicking "install" you consent to the installation of this app and updates to this app in the future. You also consent to the privacy poilcy and terms and condition for this app, This app can be uninstalled at any time. 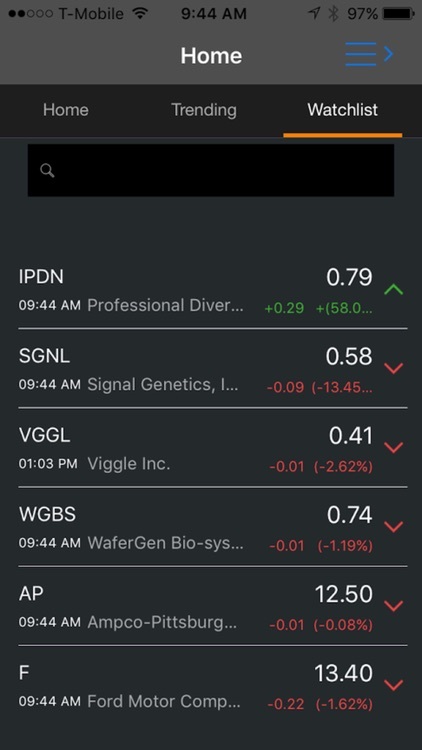 Get started by Downloading Stock Screener: Stock Analyst for FREE today!